A Federal Judge Says It's Unconstitutional to Only Draft Men. Could the U.S. Start Drafting Women Into the Military? 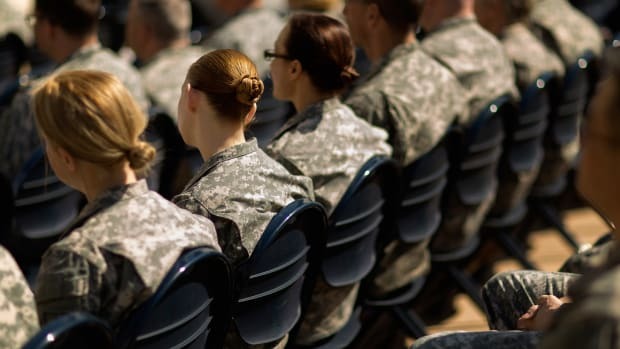 Though the judge's ruling does not make a call to action, a federal commission is currently reviewing the possibility of expanding the Selective Service registration requirement to women.